Everyone has days when they wake up to dull, lifeless skin. And if your luck is as bad as mine, you probably catch yourself looking this way on days when you really can’t afford to. With the amount of grime, dust, and pollution that our skin is exposed to, dullness and skin darkening is inevitable. But what if I told you that there are ways to reverse this? In fact, you can achieve instant fairness with ingredients from your pantry. 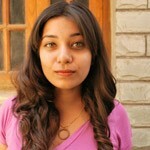 Following are 10 simple methods to get instant fairness with the help of natural ingredients. Blend all the ingredients together until you get a smooth mixture. Wash your face with a mild cleanser and pat dry with a towel. Apply the banana mixture onto your skin and leave it on for about 15 minutes. 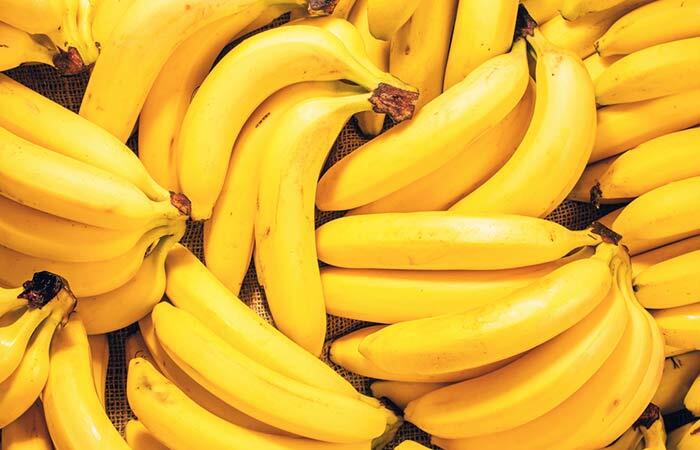 Bananas are packed with vitamin A, B, and E. It is also an abundant source of the mineral Potassium. These nutrients help even out rough skin while also lessening the appearance of dark spots and blemishes. It improves skin elasticity while lightening it and preventing aging. The vitamin E content helps prevent oxidative damage while also building your skin’s defense against the harmful rays of the Sun. Combine the baking soda and water until you get a smooth paste. Gently massage the paste onto your face in circular motions. Leave it on for about 5 minutes. 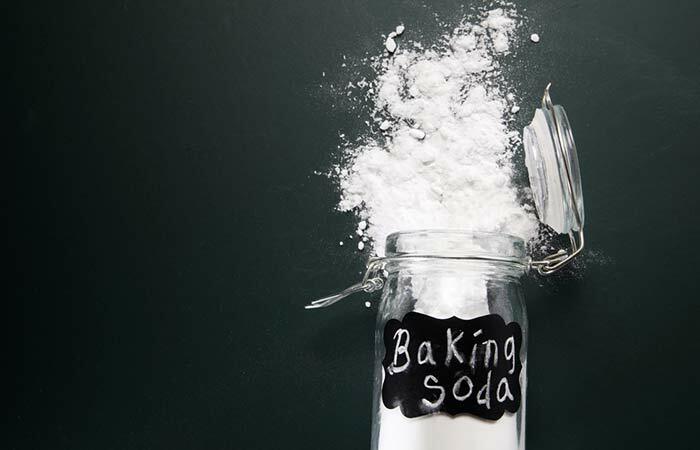 Baking soda is a gentle exfoliant which also helps neutralize the pH of your skin. It has anti-inflammatory, antibacterial, and antifungal properties which help clear acne from your skin. It also helps unclog your pores while removing the damaged and darkened skin from the top layers, revealing fair and healthy skin. Apply the mixture onto your skin as you would a face pack. Ensure to avoid the delicate areas around your eyes and mouth. Rinse off with lukewarm water and pat your skin dry. 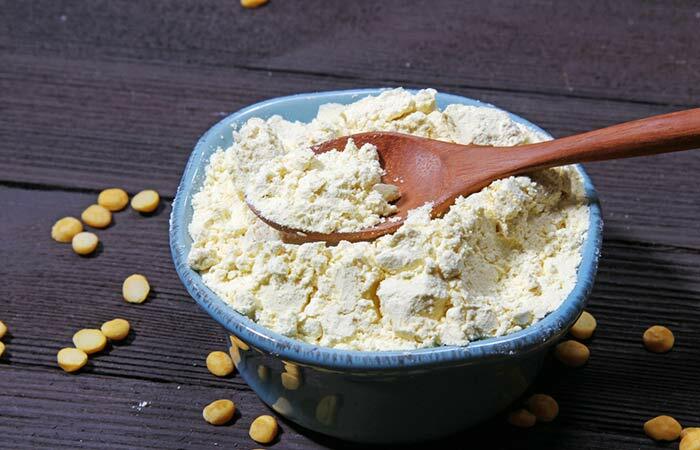 The gram flour helps control the oil production in your skin while also maintaining its pH levels. It helps remove grime and toxins to leave your skin looking fair and radiant. It is also a gentle exfoliant, helping remove dead skin cells while encouraging the healthy production of new skin cells. Lemon’s rich vitamin C content helps lighten pigmentation and dark spots, evening out your skin tone. It is also rich in antioxidants which help prevent oxidative damage. This face pack purifies and refines your pores while also killing off harmful bacteria that can cause breakouts. The combined bleaching properties of lemon and honey help control melanin production, lightening your skin color. Blend the ingredients together until you get a smooth mixture. The cucumber juice combined with the multani mitti in this face pack helps lighten your skin tone while helping fade discoloration. The rose water adds an instant pink glow to your skin. 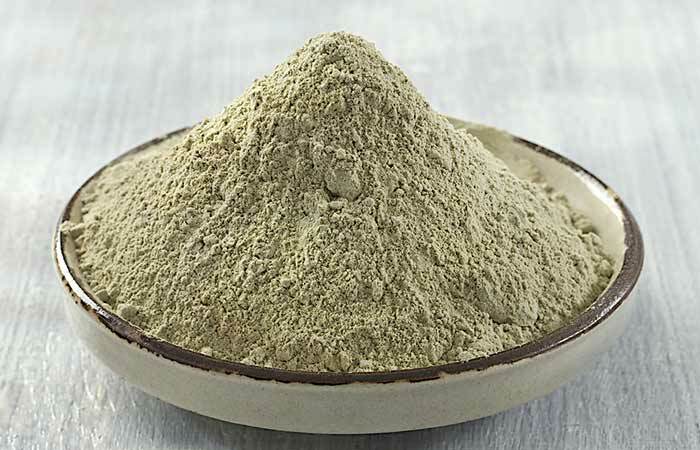 Multani mitti is also rich in minerals that help nourish your skin. It has strong bleaching, cleansing, and oil-absorbing properties which work to lighten your skin while keeping it clean and healthy. 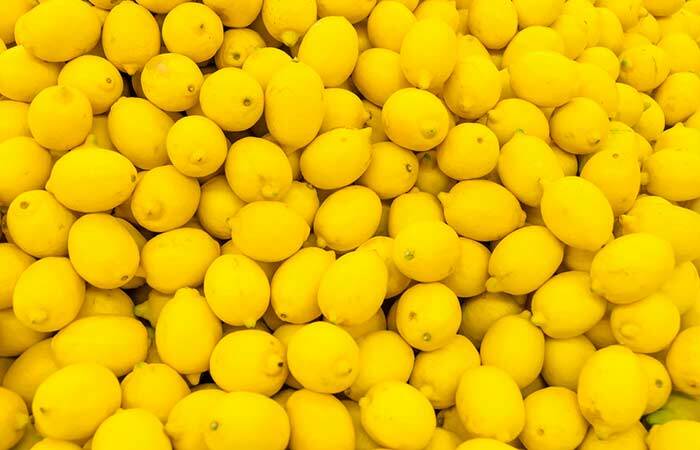 Lemon juice is one of the most popular treatments for fair skin. 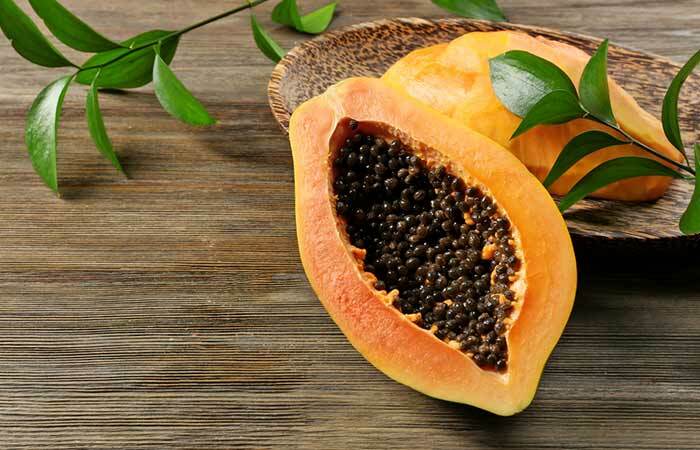 In combination with papaya, it can give you amazing results. This is because both lemon and papaya have bleaching properties that can help lighten your skin tone and leave it with a radiant glow. If you have dry skin, you can add a little milk to this mix to make it more hydrating. Blend the tomato to a puree consistency. Apply the tomato puree onto your skin as you would a face pack. Ensure to avoid the delicate areas around your eyes and mouth. 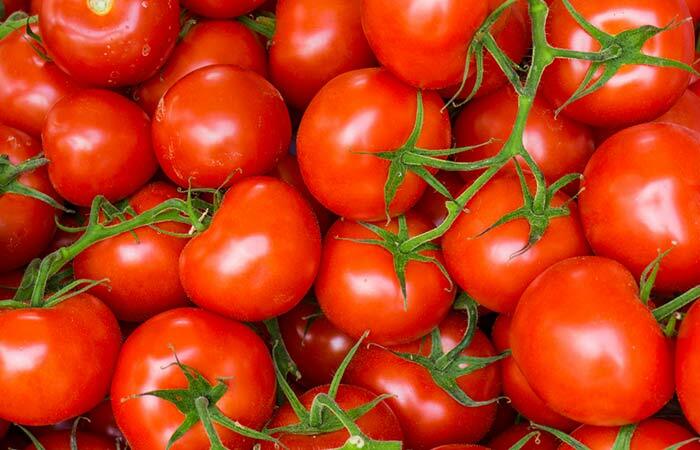 Tomatoes are a rich source of vitamins A, B, and C. They also contain calcium, magnesium, and potassium. While the minerals help, heal your skin and keep it hydrated, the vitamins prevent premature aging and boost healthy cell production. Tomatoes also have bleaching properties that help lighten your skin while its lycopene content protects your skin from the harsh UV rays of the Sun. Leave it on for about 1 hour. If your skin looks yellow, dip a cotton pad in some milk and rub this on your face for a couple of minutes. Proceed to rinse your face again. Milk has excellent cleansing properties which help get rid of grime, dead skin, and other impurities from your skin. In combination with turmeric, it makes for an amazing treatment for acne scars, pigmentation, acne, and dark spots. Turmeric also helps inhibit melanin production with its curcumin content. 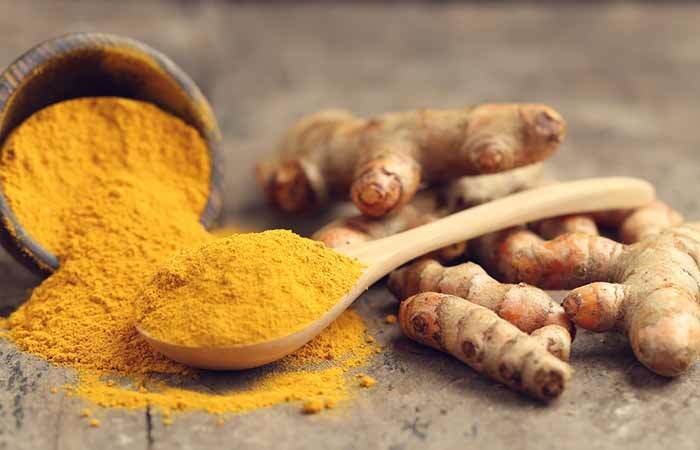 Curcumin helps block the production of ACTH, a hormone that triggers excessive melanin production. After 20 minutes have passed, wet your hands and gently rub the dry mask on your face as you would a scrub. 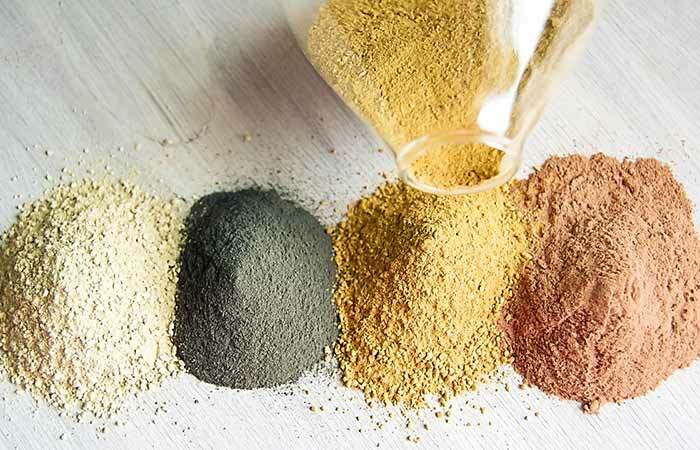 Homemade Ubtan face packs are usually used by Indian brides to help add a glow to your skin while improving its health. The use of multiple ingredients in an Ubtan makes it an effective skin health boosting face pack. This pack contains the goodness of gram flour, milk, lemon juice, and rice flour. Slice an Aloe leaf in half and scoop out its gel. Blend the gel to bring it to a smooth consistency. Apply the gel onto your skin as you would a face pack. Ensure to avoid the delicate areas around your eyes and mouth. 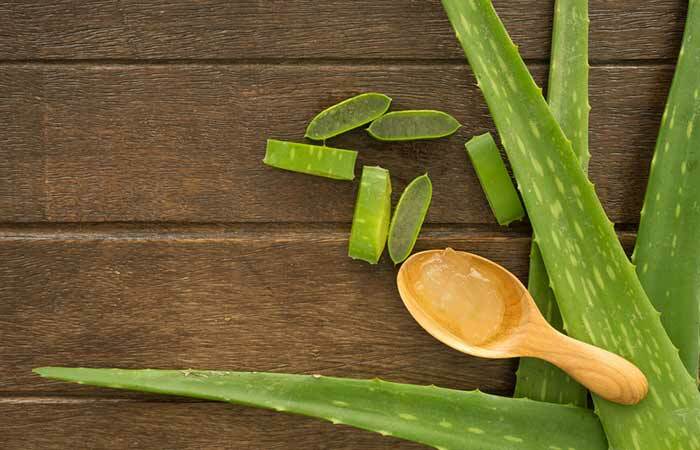 Aloe vera contains about 150 nutrients which include enzymes, lignins, salicylic acids, sterols, saponins, amino acids, minerals, and anthraquinones. About 96% of the gel is water which makes it extremely hydrating on the skin. It contains minerals like magnesium, zinc, and selenium which repair and protect the skin from damage causing factors such as chemicals, the harsh rays of the sun, and pollution. The vitamins and minerals in this ingredient also help inhibit melanin production, lightening the color of your skin. Now that you know how to get instant fairness at home, what are you waiting for? The next time you find your skin looking dull and are pressed for time, try one of these home remedies for instant fairness. Have you tried any of these natural treatments? Tell us about your experience in the comments section below.